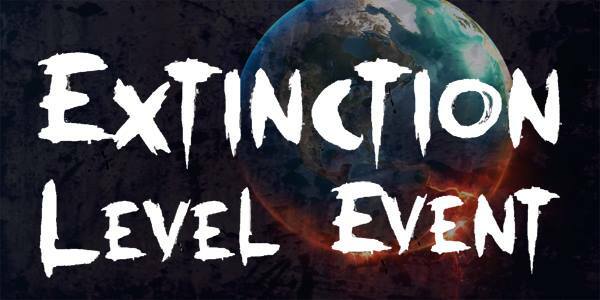 About Extinction Level Event: The new IGE based game off of survival horror! Next Event: Pre-reg and also details about the theme & costume requirements. Past Events: Pictures and history of past events. When the world ends, will you survive?